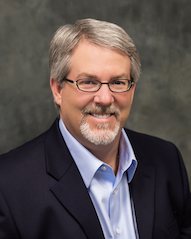 With plant health innovation at the core of our business, we are pleased to announce that John Wolf has been appointed as Senior Director of Innovation. 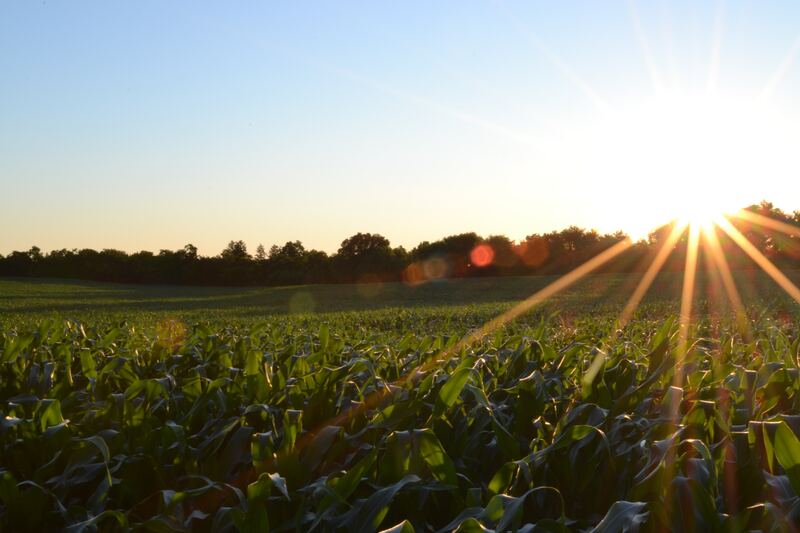 In this role, John will define, identify, and lead new innovation initiatives and strategies, with a focus on developing new technologies to improve plant health in agriculture and related industries. 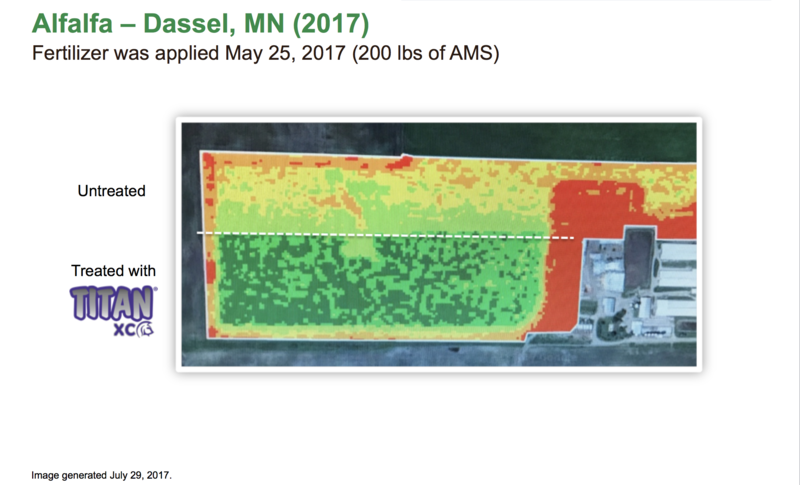 Results of an on-farm trial in Nebraska show the ability of Accomplish LM to help corn growers maximize the yield potential of their crops. 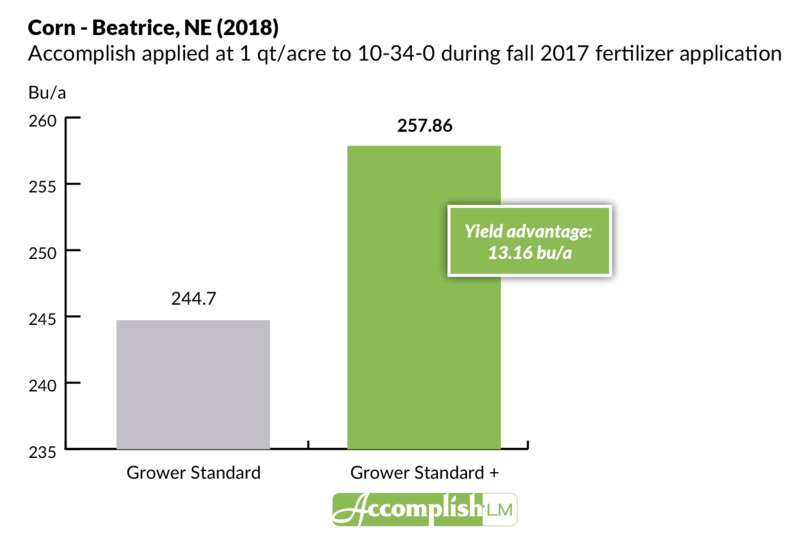 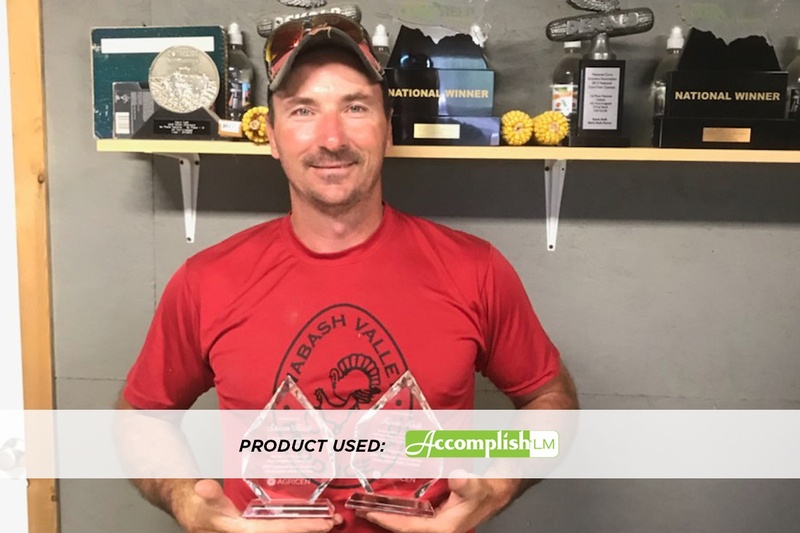 In the trial, which took place in Beatrice, Nebraska, adding Accomplish LM to the grower's standard fertilizer practice increased corn yield by an average of 13.16 bushels per acre, for a profit of $36.71 per acre. 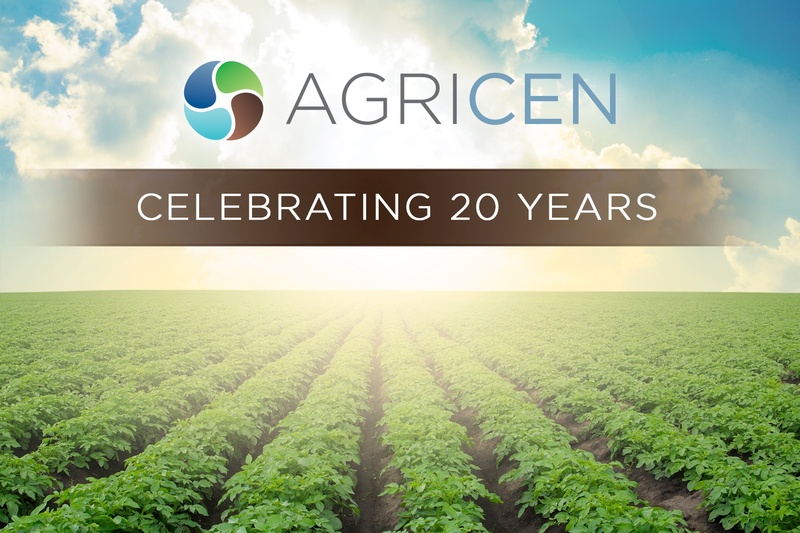 This year, Agricen celebrates 20 years of agricultural technology research, discovery and innovation aimed at sustainably improving crop yields. 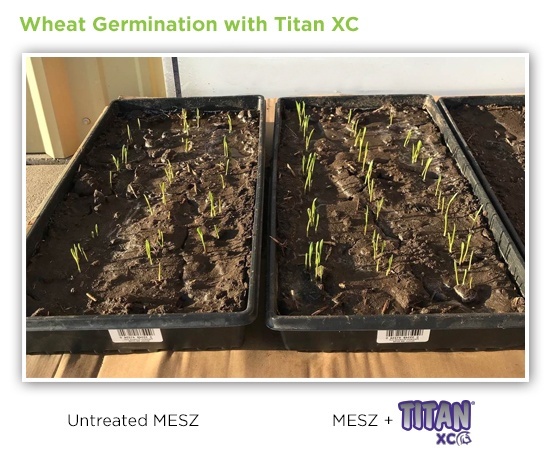 Two decades is no small feat in the agribusiness industry, and it's an even bigger achievement in our sector, focused on agricultural biostimulants and biologicals. 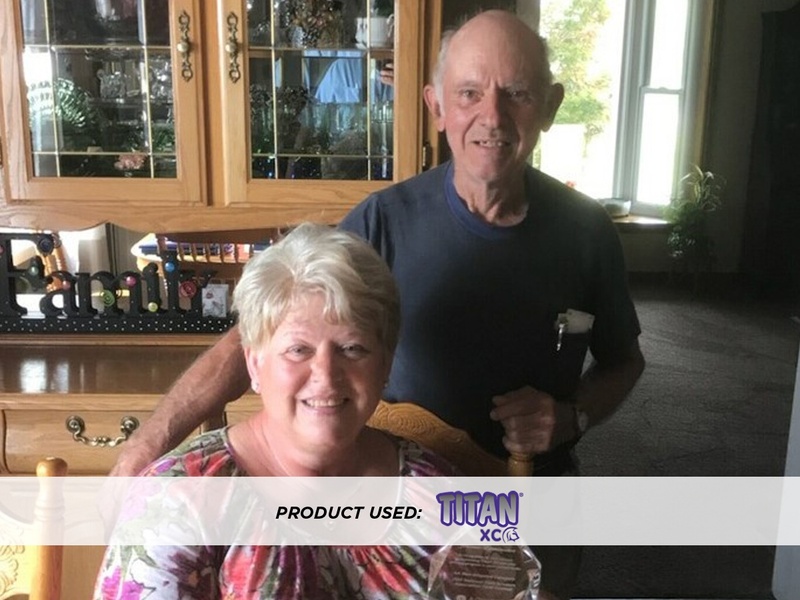 This sector has made huge strides since we were founded in 1998 in Pilot Point, Texas. 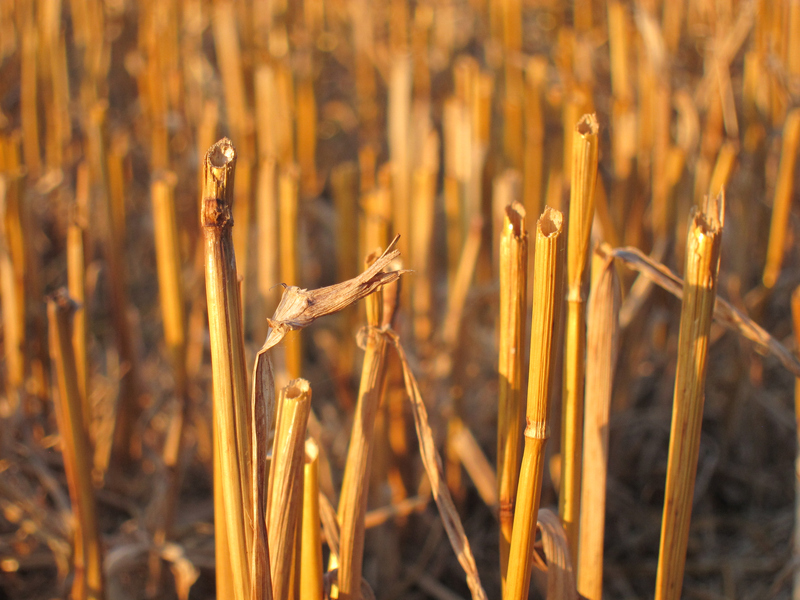 When we began, there was a general skepticism about biological solutions for agriculture. 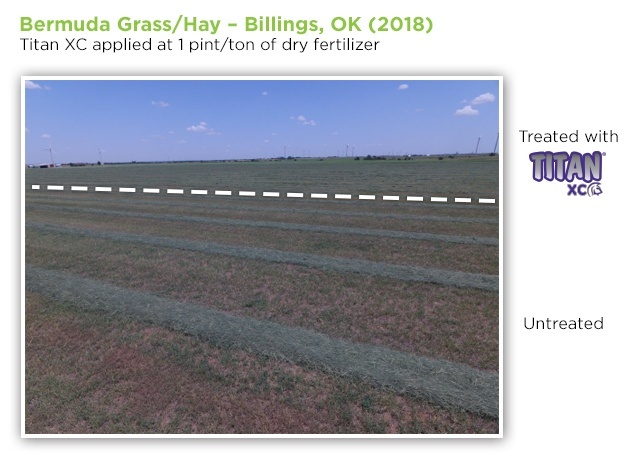 This was driven in part by a lack of knowledge about how the science had begun to advance—moving beyond "bathtub brews" to advanced, quality controlled products with claims that could be supported by field and university data.